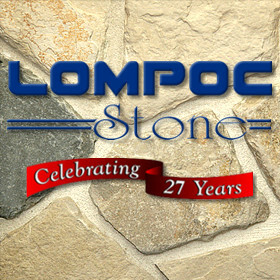 From a quarry nestled in the rolling hills of California’s Central Coast Wine Country, near the city of Lompoc in Santa Barbara County, Lompoc Stone products are harvested from the Earth and can give your vision the look and feel you desire with Natural Stone, Natural Stone Veneer, Flagstone and Thin Veneer from Lompoc Stone. 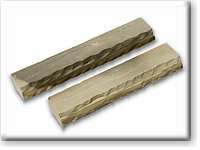 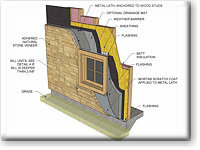 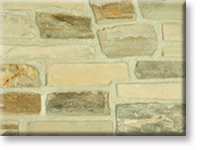 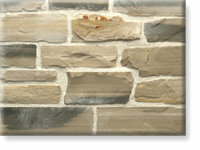 Turn your natural lifestyle dream into reality with our beautiful Natural Stone and Natural Stone Veneer. 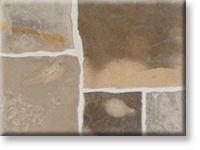 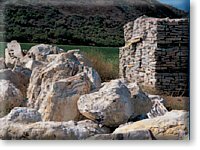 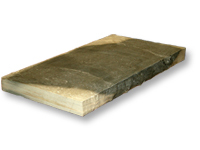 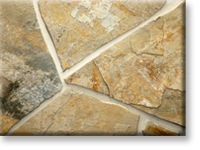 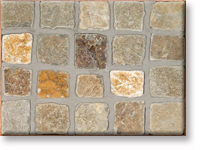 Natural Stone, Natural Stone Veneer, Flagstone, Thin Veneer from Lompoc Stone adds beauty and value to your dream home or commercial building project. 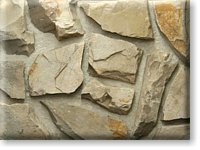 Homeowners and architects alike will appreciate the natural water saving, green landscape and green building qualities of our Ledge Stone, Cobble Stone Paver, River Rock, Landscape Boulder, Wall Cap and Pool Coping products. 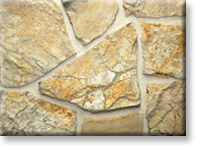 Explore the detailed photos and specifications on our website to see for yourself how the qualities of Natural Stone and Natural Stone Veneer can add the perfect look to your landscape or building project!